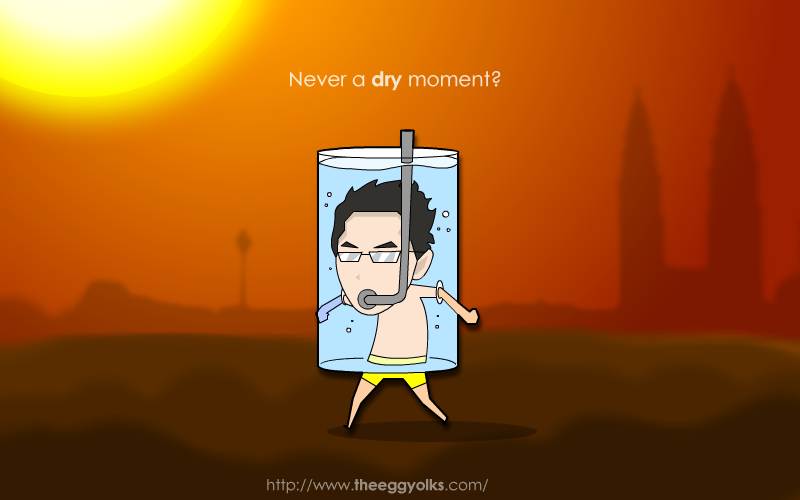 Never a dry moment? It could hardly happen unless you could walk in a water tank 24/7. 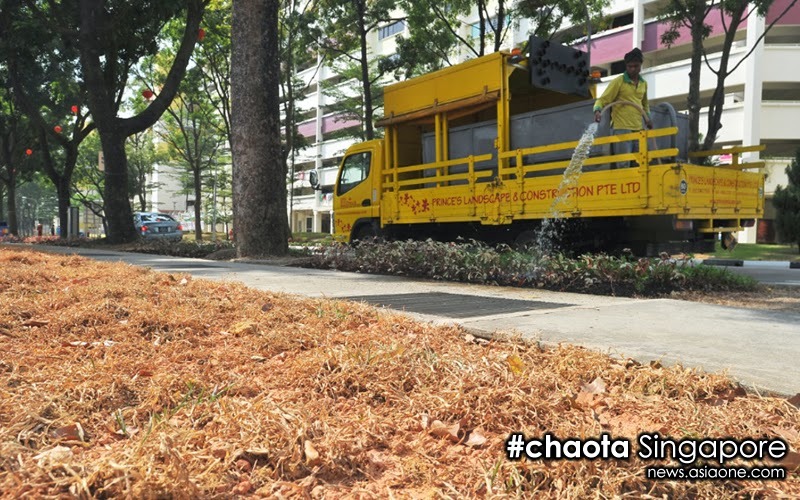 If the hot weather could do this to plants, imagine what will happen to you skin? 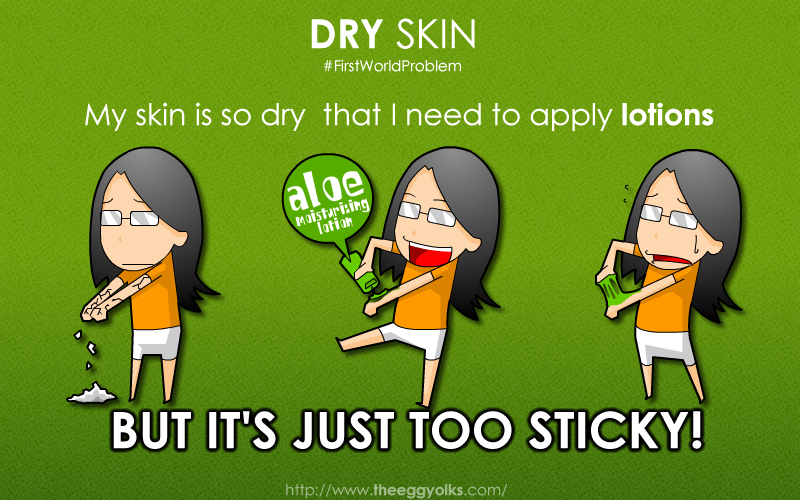 I don’t think anyone wants to have dry flaky skins. A lot of the ladies would opt for body lotions and moisturizer but one thing in common is that, these products tend to make your skin feels sticky and not everyone adore such feelings. Let put the stickiness aside assuming that everyone can compromise with it, here comes another problem, the super time consuming yet troublesome procedure to apply moisturizing lotion. It’s already very tedious for an office lady to get ready before work and applying lotion seems to be last thing in their list. Because of that, 70% of Malaysian women choose not to apply body lotions on daily basis. I bet guys doesn't even use body lotions. 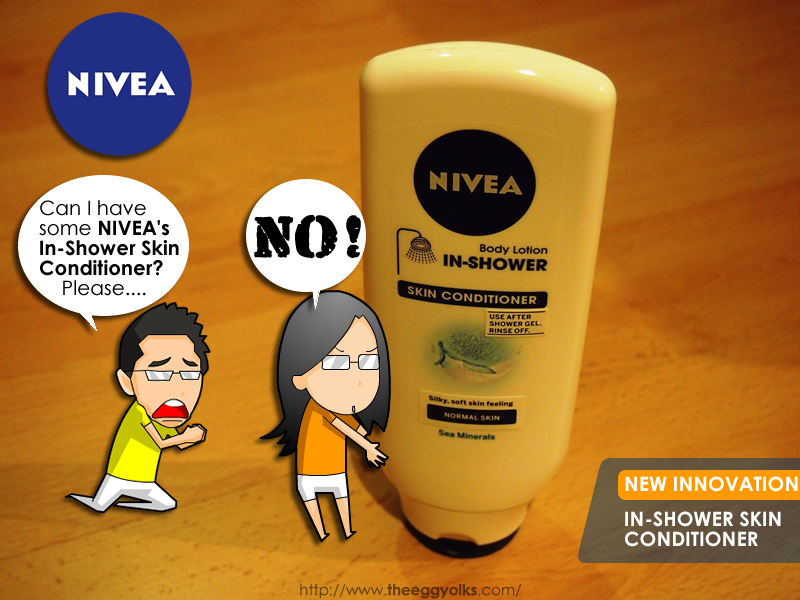 With all these problems arise while everyone is still looking for the perfect solution, Nivea introduces the first ever Nivea In-Shower Skin Conditioner. It's a super convenient way of moisturizing your skin without taking too much of your time yet leaving your skin smooth and moisturized throughout the day. With the all new Nivea In-Shower Skin Conditioner, you'll be moisturized without the annoying stickiness on your skin and it's absolutely hassle-free! 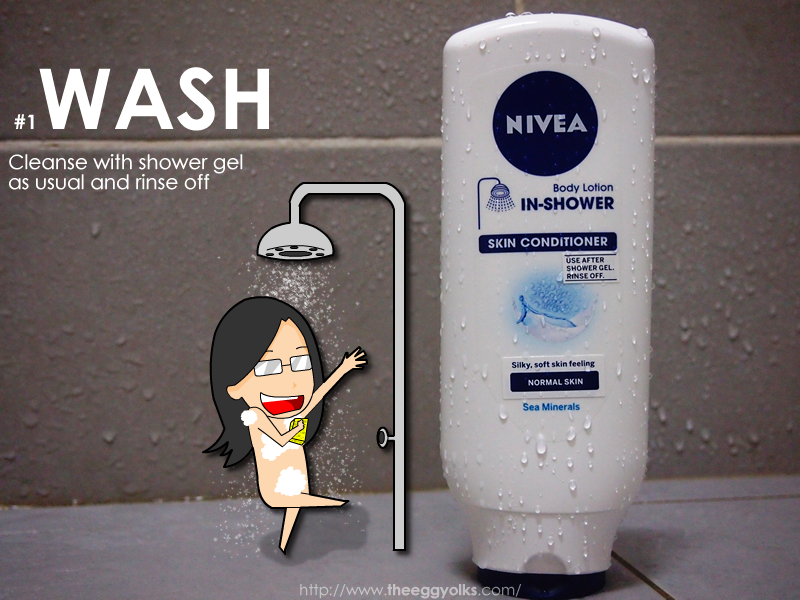 NIVEA In-Shower Skin Conditioner are activated by water and immediately absorb into the skin. It leaves a nourishing and caring film on the skin surface without a sticky feeling. Smell - Your skin smells great after it is rinsed off. Price - An affordable RM16.90 for a 400 ml bottle in most of the pharmacy nationwide. Effectiveness - I've used it myself and I assure you, you'll notice significant difference even after the first use. Suitability - It is suitable for both normal and dry skin as it helps to repair up to 10 dry and damaged skin signs, namely dryness, dullness, roughness, peeling, itchy, flaky, scratched, stressed tight and rough skin. 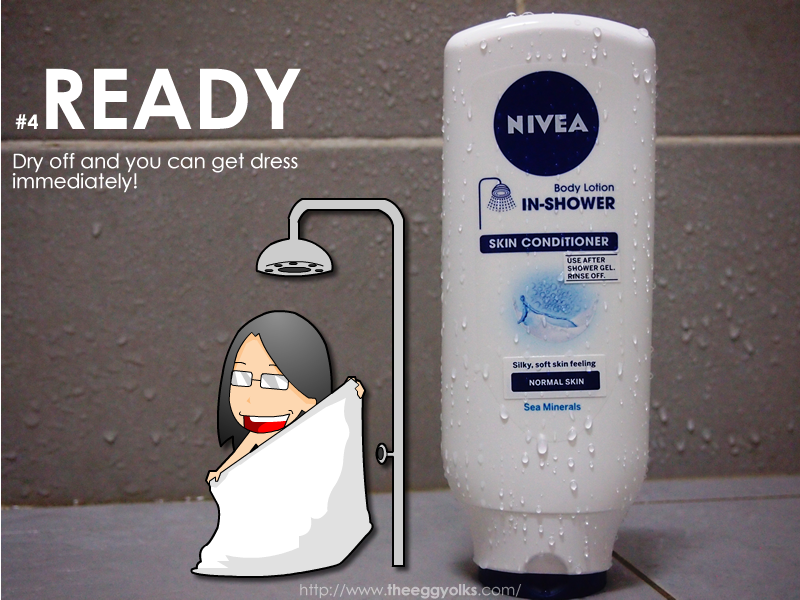 NIVEA In-Shower Skin Conditioner is well accepted and recommended worldwide! 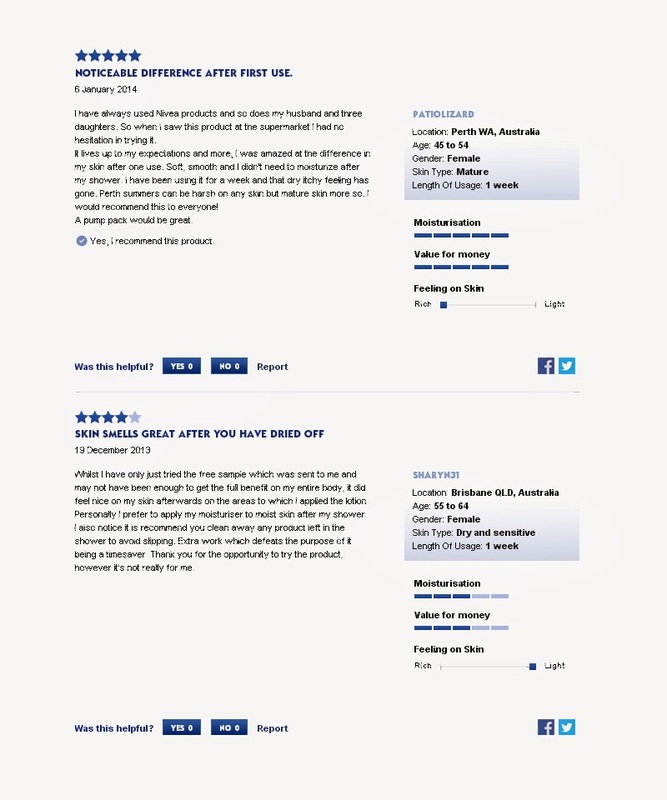 People are giving good reviews and high ratings for it. 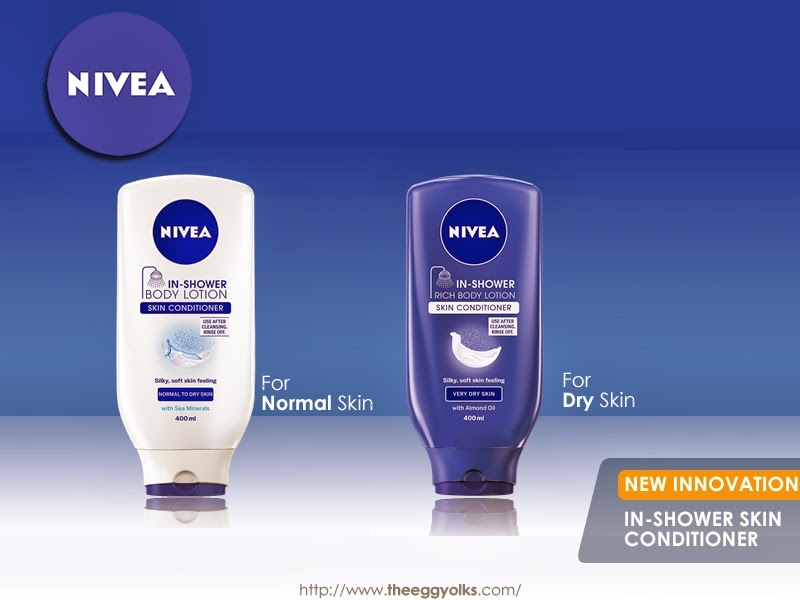 NIVEA In-Shower Skin Conditioner comes in two different variants, for normal skin and for dry skin. 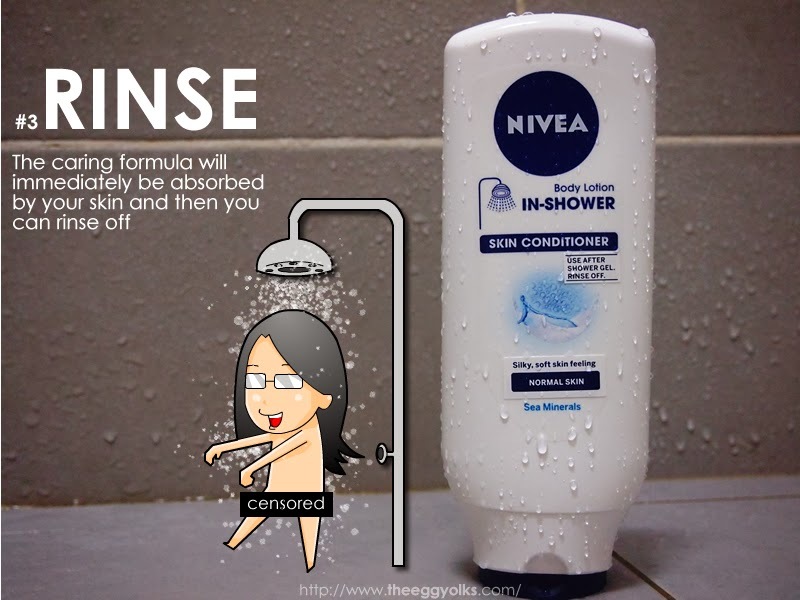 The NIVEA In-shower Skin Conditioner is something I would personally recommend to all of you! I bet even men could hardly resist them as well. 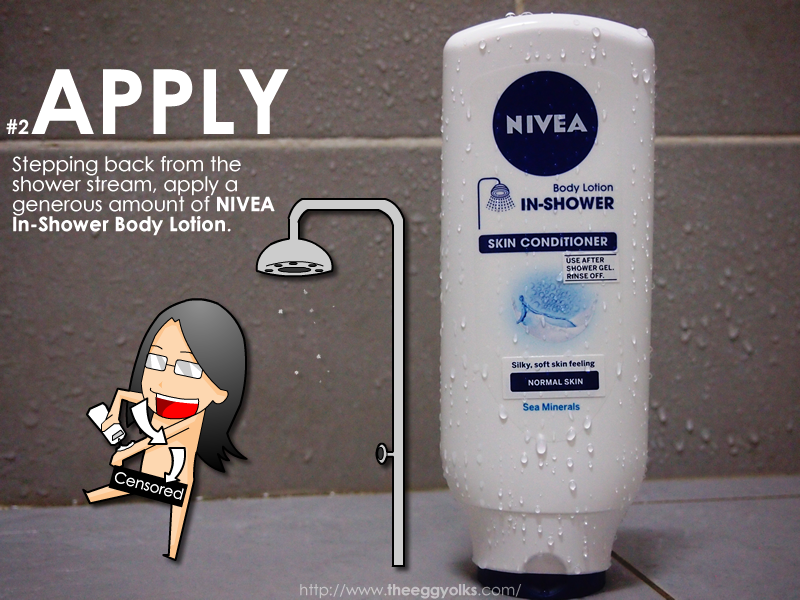 With the new Nivea In-Shower Skin Conditioner, we can say good bye to dry skin and save up all the troubles.